To IBM, which has seen data processing systems evolve from the mainframe-based systems of the 1960s and ‘70s to today’s distributed SQL databases, the blockchain concept might just be the next big thing in sharing data. The company says blockchains future blockchain-based systems could make it significantly easier to share records and execute all kinds of transactions, including those based on more traditional currency. 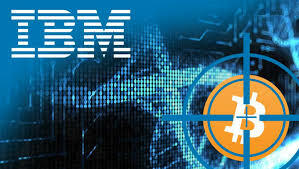 Cuomo says IBM’s working on proof-of-concept projects with clients in a variety of industries to explore how blockchain technology can make their businesses more efficient. Here comes the Bitcoin computer!